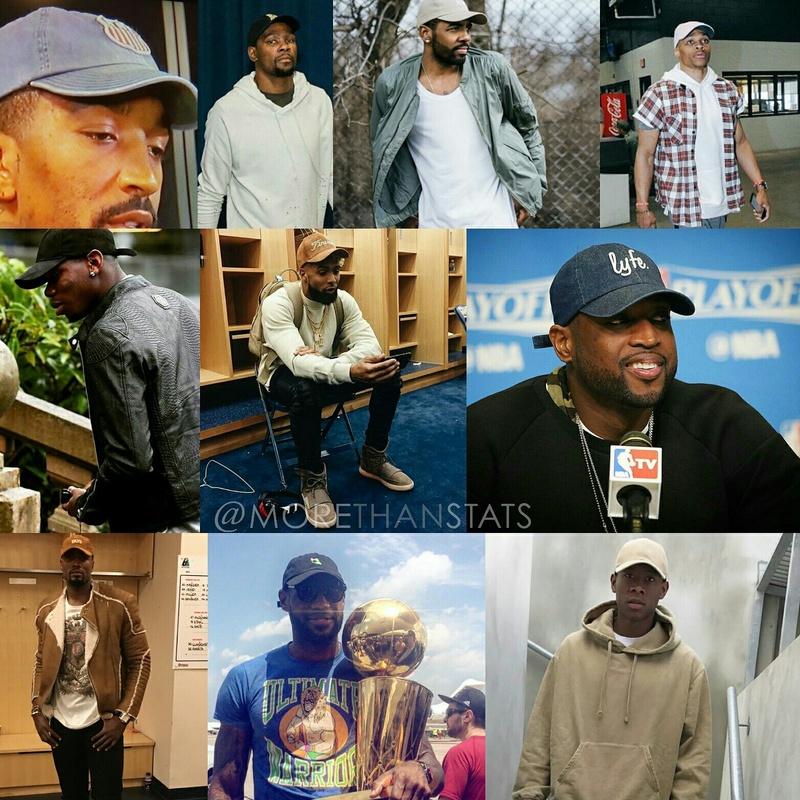 Lots of Dad Hats this year worn by your favorite pro athletes. The minimal cap, with the perfect curve, has reemerged once again as a staple in the fashion game, being revamped by various contemporary brands. Today the sports cap is a go-to accessory for the fashion-conscious youths as a “cool” hat to complement their wardrobes.